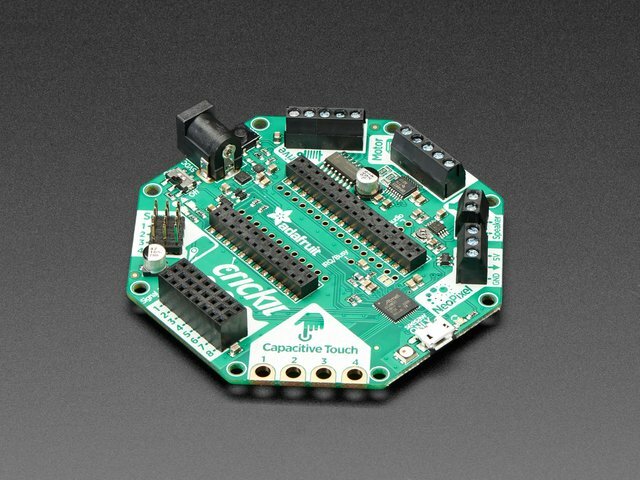 Here's a simple demonstration project to get you started with Bluetooth Low Energy (BLE) support in CircuitPython. 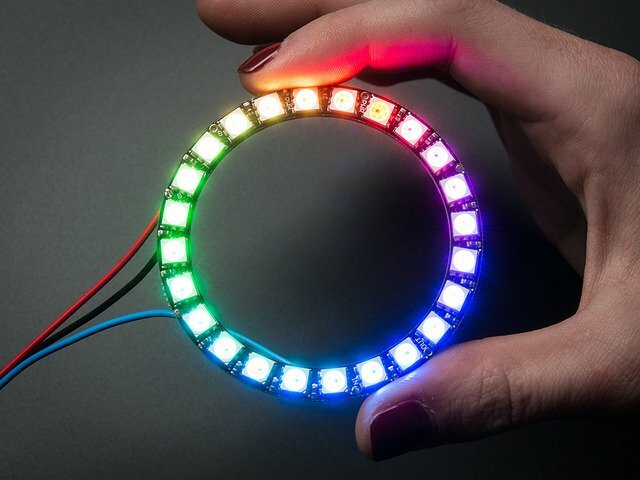 Blinka jumps through a NeoPixel ring of fire, using a servo. 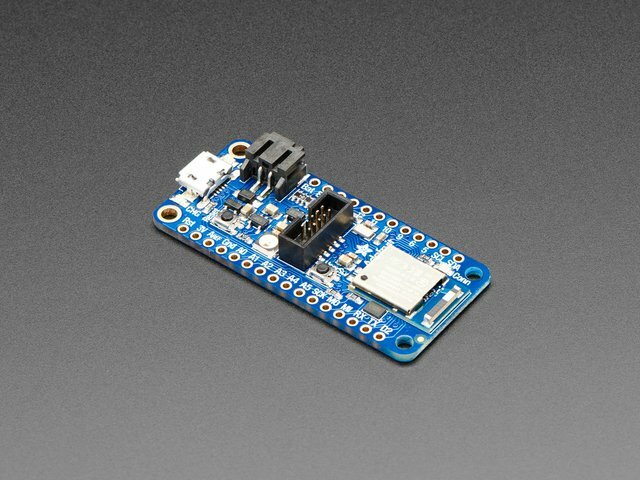 It's all controlled wirelessly via the Adafruit Bluefruit LE Connect app from your phone or tablet, using a Feather nRF52840 Express and a CRICKIT FeatherWing. You can adapt and expand upon this code for your own projects. 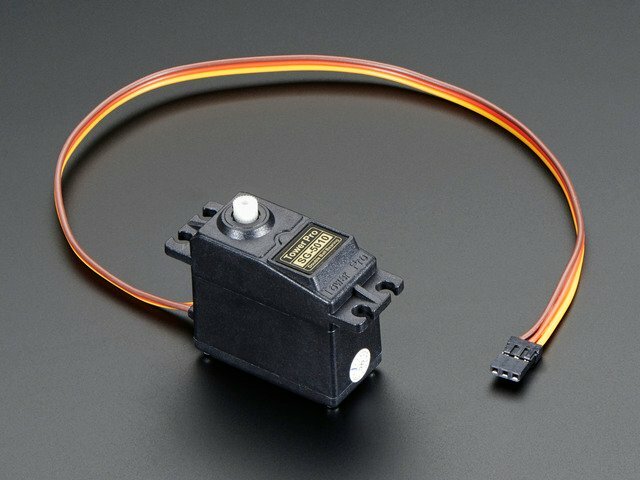 Add more servos, add sound, whatever you want. It's up to you! 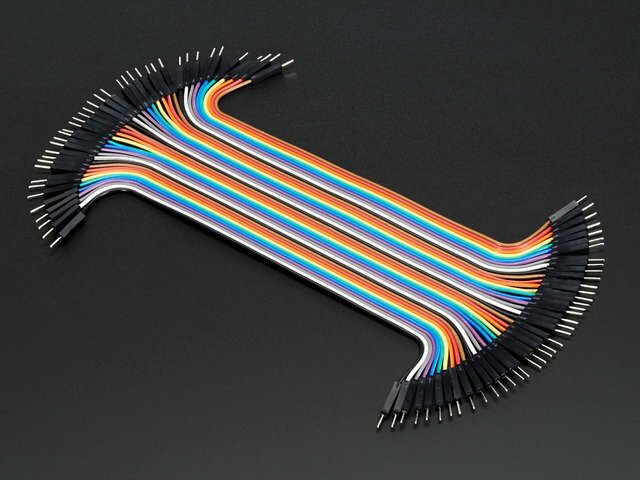 A Feather board that supports BLE, running CIrcuitPython. 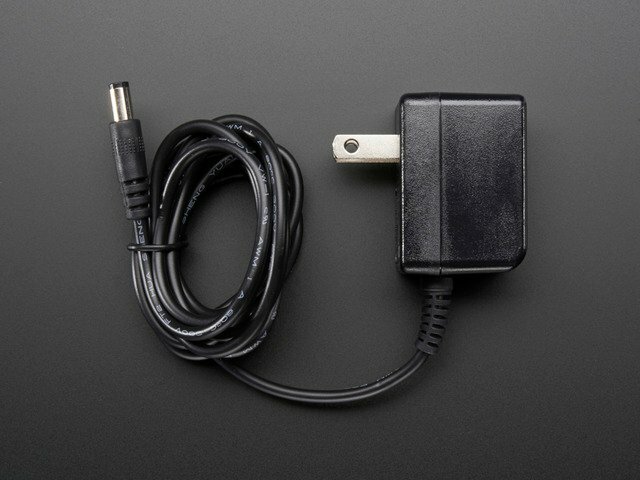 You'll need this or another 5V power supply with a 2.1mm plug for the CRICKIT. 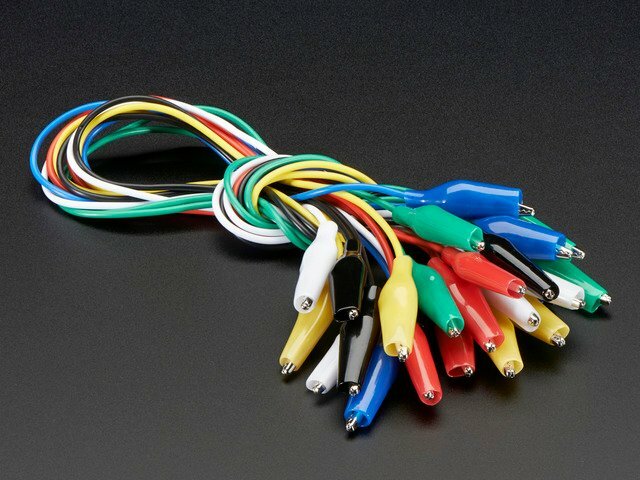 Cut these in half and solder one end to the NeoPixel Ring terminals. Connect from the CRICKIT board to the alligator leads on the NeoPixel ring. A smaller servo would probably work too. A wood base, about a foot square. A scrap of wood, for mounting the servo. I used wood screws to hold the servo on by one set of its ears. Foam core board, for mounting the front panel. A rod, such as a piece of coat hanger, a chopstick, or even a straw. I used a thin piece of metal salvaged from a discarded windshield wiper, so I could bend one end to mount Blinka more easily. Clear packing tape and office tape.